Water leaks have the potential to cause costly damages, making it important to seek timely water leak detection services in Federal Way, WA. 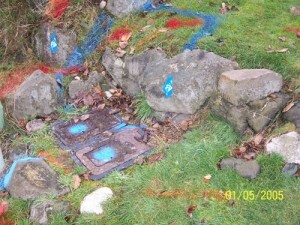 Clearwater Leak Detection has been serving Federal Way residents using the most technologically advanced methods to accurately detect a leak. We understand the frustration you feel when you suspect there is a leak “somewhere” and the many questions as to what the most effective solution can be. 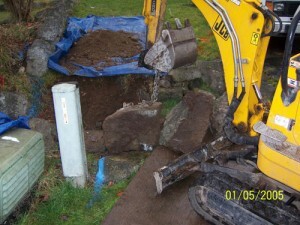 We specialize in providing water leak detection services in Federal Way. We provide technical information and expertise to ensure the problem is accurately exposed and repaired with minimal damage or disruption. 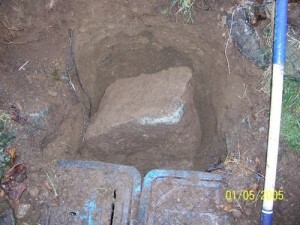 What are the Signs of a Water Leak in Federal Way Homes? Some plumbing issues, such as a clogged toilet or sewer backup, are pretty obvious. However, a water leakage in your Federal Way home isn’t always easy to spot, as it can occur nearly anywhere— in your floors, walls, or even ceiling. 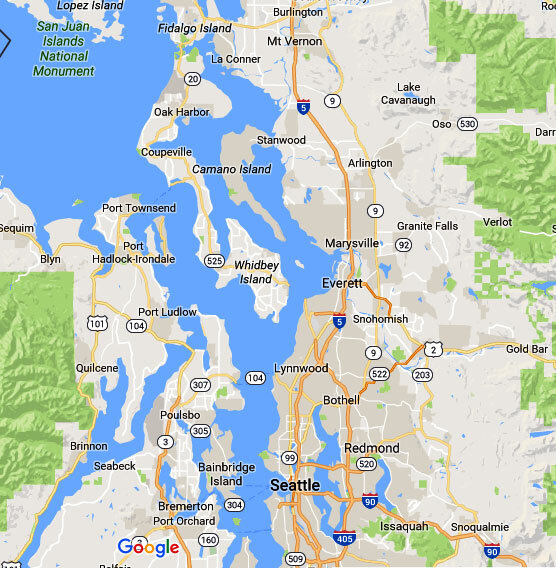 For expert water leak detection services in Federal Way, give Clearwater Leak Detection a call at 206-686-9300. 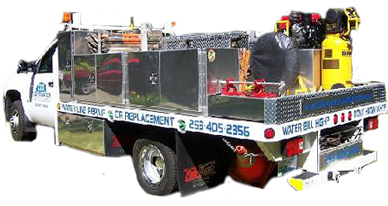 We look forward to serving your needs.